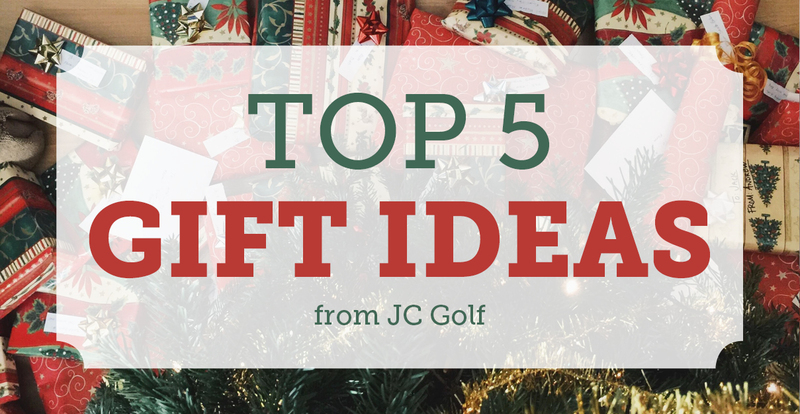 JC Golf has the perfect gifts for every golfer on your list this holiday season, for avid golfers, junior golfers and even people who’ve never picked up a club. For avid golfers, the JC Players Card is ideal. 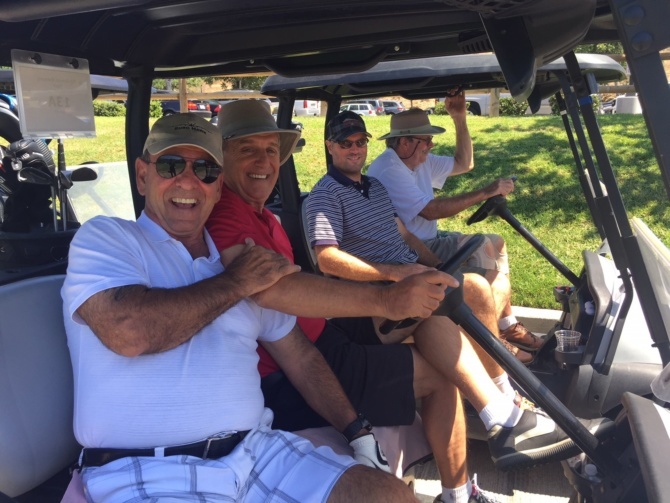 In addition to a full year of discounted green fees and five rounds of golf, the card includes a bonus round at Woods Valley Golf Club, a bonus round at Reidy Creek Golf Course, a birthday bonus round and over $2000 in additional benefits from Preferred Partners. For young adult golfers ages 20-29, a JC 20/30 Club Membership is a perfect fit. For just $30, golfers receive a year’s worth of benefits, including deep green fee discounts at participating JC Golf courses with savings of up to 80%. 2 rounds for just $10 each after 4 p.m. The best value in golf! Includes San Diego’s finest golf courses and offers over $2,000 in deals and discounts. A great gift for the millennial golfer in your life. They pay no more than $30 for a round at any participating JC Golf Course! No experience necessary! A fun way to learn golf at any age. Give the gift of freedom! Gift cards can be redeemed for a round of golf, merchandise and equipment, food and beverages, and lessons! Purchase Titleist ProV1 golf balls at a JC Golf Course and receive FREE custom printing! For assistance with purchases or more information, please call our central phone number (858) 675-8470 or visit our JC Golf website. Why Do I Need A Handicap?